Check 4 Pics One Word Daily Puzzle game solution here. We are providing daily game cheats to all daily puzzles date wise. 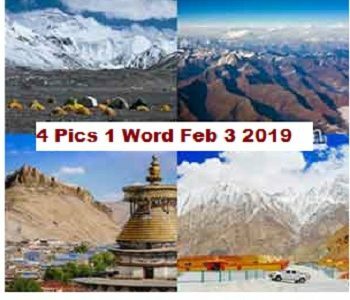 Answer to 4 Pics 1 word Feb 3 2019 is given below. To check more 4 Pics 1 Word Daily Answers click here.